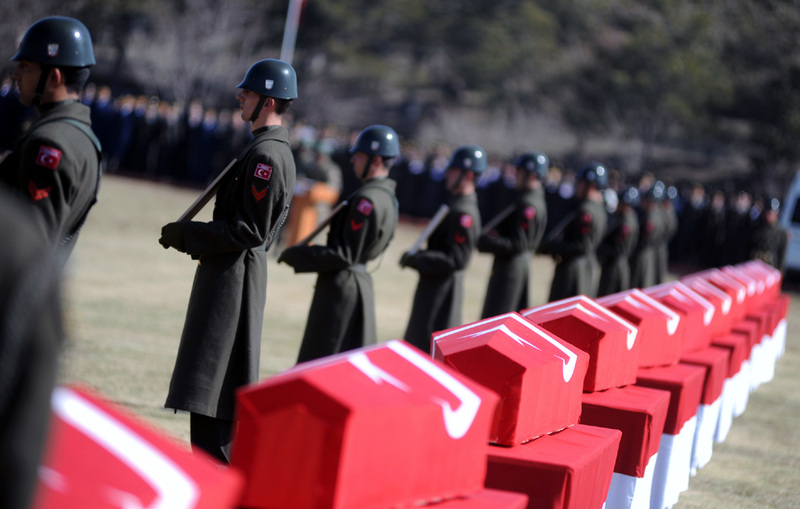 PKK Reality: Freedom Fighters or a Crime Network? According to Robert Fragnito from the Stratfor Institute, the estimated budget of PKK which aims to create international pressure and antipathy against Turkey is about $86 Billion. PKK uses heroin production and trafficking to support its acts of terror (1996 INCS). Engaged in drug trafficking and money laundering activities and is well-established in the production of almost all kinds of opium products and their smuggling. Other sources of revenue of the PKK as extortion, robbery and counterfeiting. The revenues used for purchasing firearms, munitions and other equipment used by the terrorists. Narcotics smuggling therefore constitutes a major part of the PKK's financial apparatus, alongside extortion, blackmailing, robbery, arms smuggling and illicit labor trafficking. The revenues gained from illicit drug dealings and marketing are channeled to funding its arms purchases, which is required to sustain its terrorist activities. An iconic peace-maker or a drug lord? The PKK is actively involved in all phases of narcotics trafficking, from the producing and processing of the drugs to their smuggling and marketing. It is stated that the PKK is engaged in producing, refining and marketing of drugs and has contacts in numerous countries. PKK's involvement in narcotics trafficking through Turkey, reiterates that the PKK not only uses "taxes" extracted from narcotics traffickers and refiners to finance its operations, but "may be more directly involved in transporting and marketing narcotics in Europe" as well (INCS 1998). The PKK's "turnover" from drug trafficking is estimated at "millions of US dollars". Narcotics trafficking has entered Parisian suburbs thanks to the PKK, is responsible for 10 to 80 percent of the heroin smuggled to Paris. 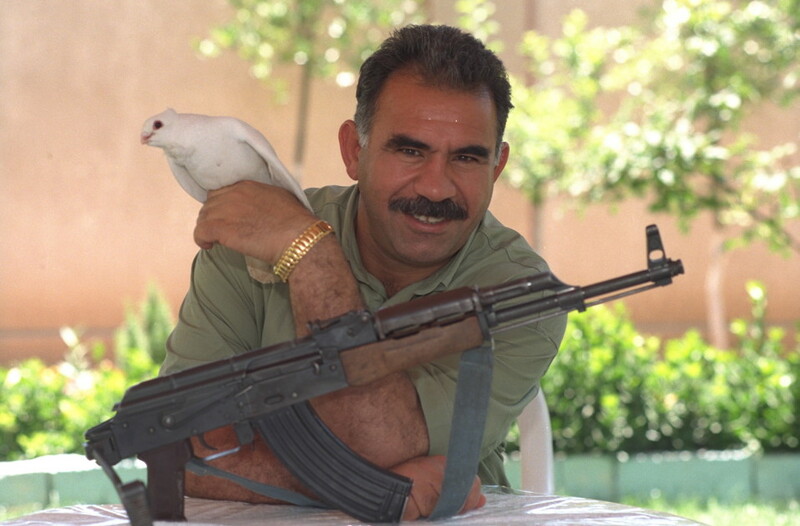 Abdullah Öcalan, the leader of the PKK who is responsible for the deaths of more than 30,000 Turkish troops and civilians has been serving a life term on the prison island of Imrali in the Marmara Sea on terrorism charges since 1999. For the past 30 years, the PKK has conducted a low-level guerrilla war in eastern Turkey aimed at creating an independent Kurdish state. Operating mainly from bases in the Kurdish enclave in northern Iraq, the PKK continues to target Turkish military and civilian administrative targets and energy installations, and, less frequently, Western tourists visiting Turkish resorts.